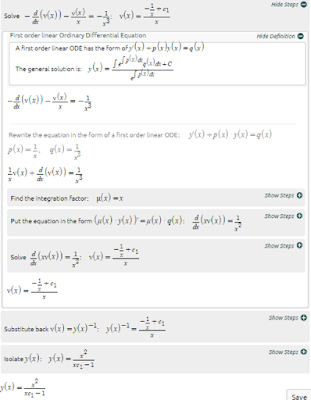 where p(x) and q(x) are continuous functions on a given interval and n is a rational number. 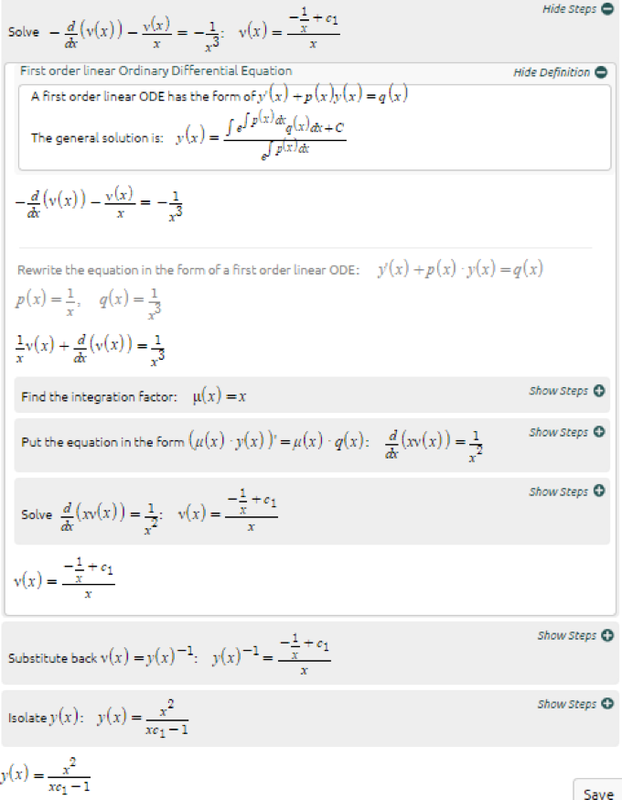 The concept of Bernoulli differential equations is to make a nonlinear differential equation into a linear differential equation. 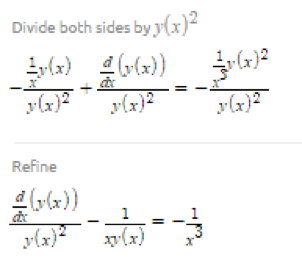 If n=0 or n=1, then the equation is linear. 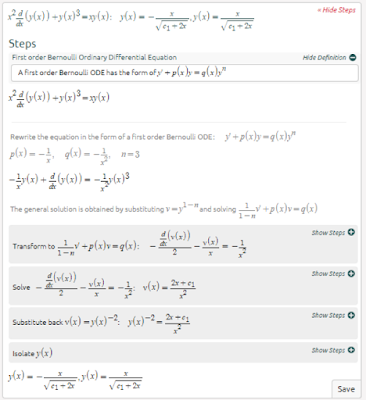 Bernoulli’s equation is used, when n is not equal to 0 or 1. 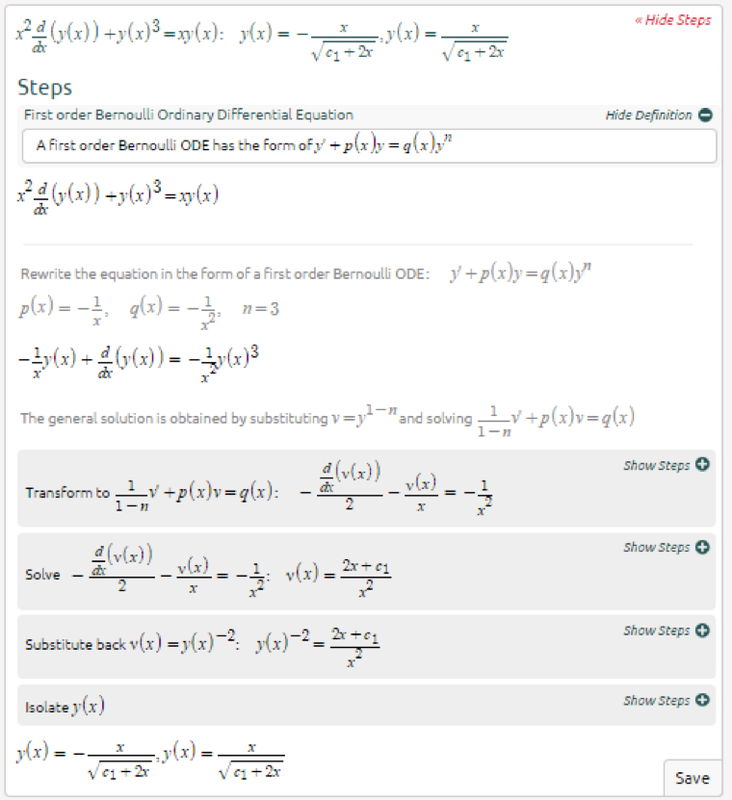 As long as you memorize Bernoulli’s equation, the equation in Step 3, and how to solve linear first order differential equations, Bernoulli differential equations should be a piece of cake, even if they do take a long time to solve. Fun fact: Jacob Bernoulli, who found Bernoulli’s equation, is brothers with Johann Bernoulli, who supposedly discovered L’Hopital’s rule. The Bernoulli family had many brilliant mathematicians. Well done Leah! Thank you for your excellent article! Download new remote spy app guys! https://luckypatcher.pro/ Thanks for sharing.I found a lot of interesting information here. A really good post, very thankful and hopeful that you will write many more posts like this one. Also, moreover, i'm simply endlessly amazed with relevance the splendid things offered from you. Nearly four actualities following this web site unit clearly the foremost good I've had.